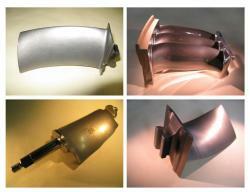 Milling of Turbine Airfoil Coatings. 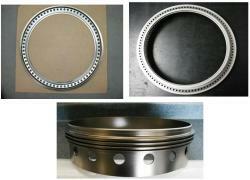 Turbine Airfoil Root Forms and Seal Rings. -Surface Peening of Medical Implants. -Lance Peening of Deep Holes. 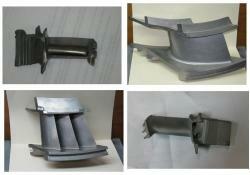 Surface Finishing Equipment Design - "Growth"
-Build and Use to Support Our Own Production. -Build and Sell to Support OEM Requirements. 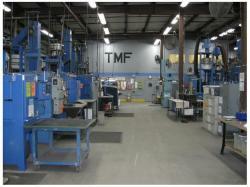 Surface Finish Equipment Maintenance - "Maturing"
-Contracts In-Place to Classify Customer Vibratory Mills.